As part of our commitment to ensure customer satisfaction with our guttering products and service, we have taken the opportunity to become a preferred supplier of Australia’s leading manufacturer of high quality guttering systems since 1953 – Ace Gutters. We now have an improved product with a substantial 20 year warranty. 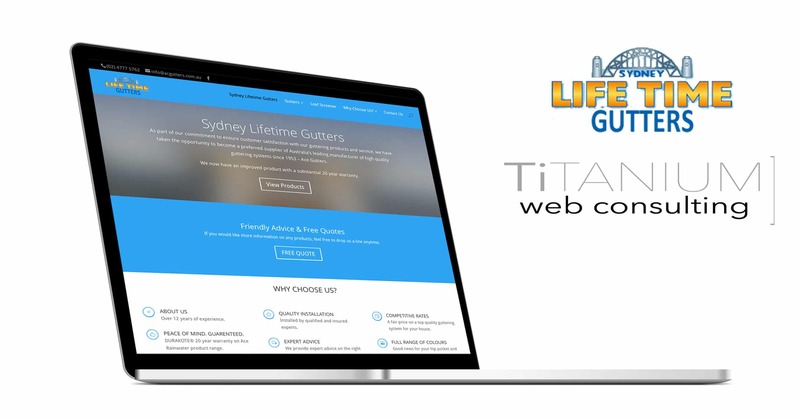 TiTANIUM Web Consulting were approached to re-design Sydney Lifetime Gutters website. The focus was to provide a modern and easy to navigate website to help increase enquiries and conversions. Focus on capturing leads while providing the customer with information about Sydney Lifetime Gutters products and services. 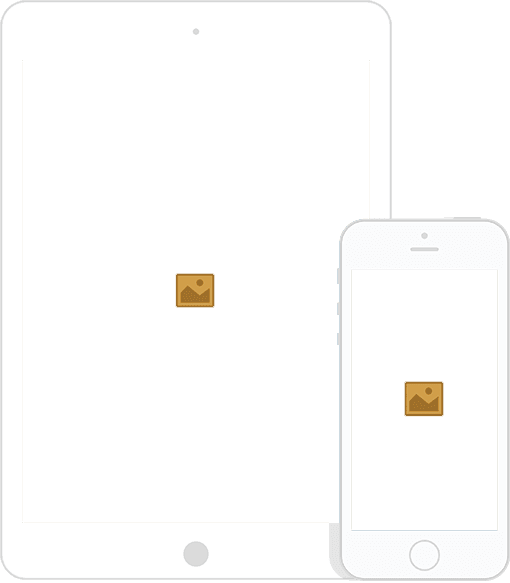 87.27% are new visitors who on average spend 1.25 minutes on the site.